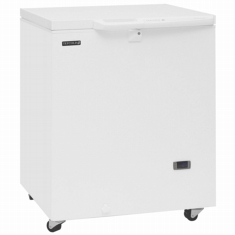 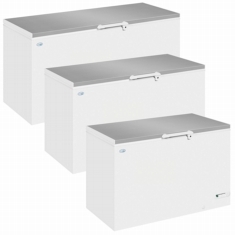 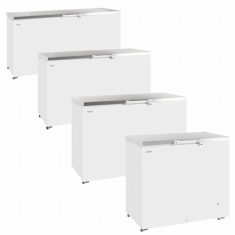 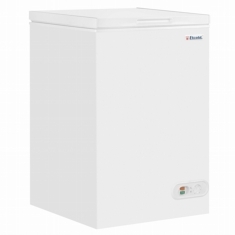 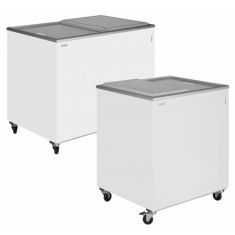 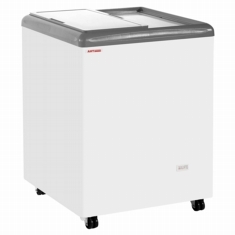 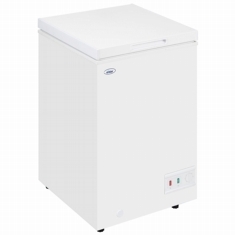 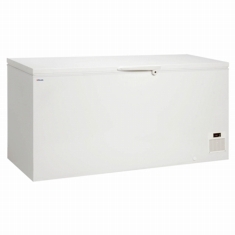 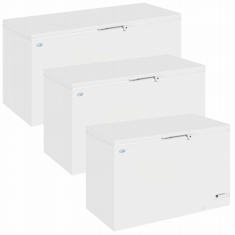 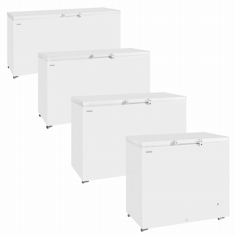 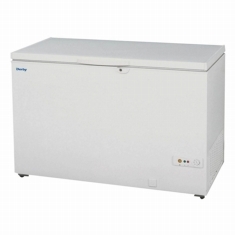 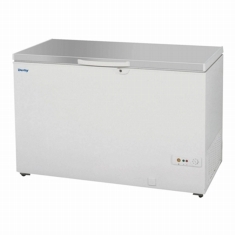 The chest freezer is the work horse of any professional kitchen. 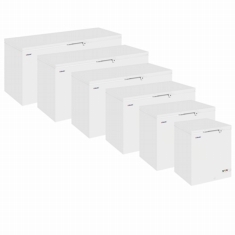 Expected and work reliably day in day out. 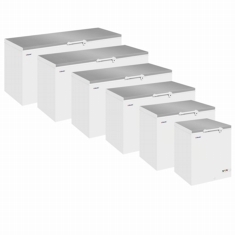 We stock quality units from market leaders Elcold, Derby, Tefcold, and Interlevin. 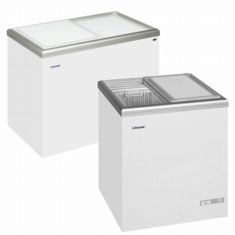 Giving different size and capacity options with a choices of white or stainless steel lid as well as castor options.